Web Designing Institute in Khanna is spotlight on the skills you need to control on the art of creating professional & looking good websites. Micro Wave computer follows all best web designing principles with additional user-interface, and latest technologies in each and every offered course. IT students who want to learn web designing for a living should go for this Web Designing Institute in Khanna. 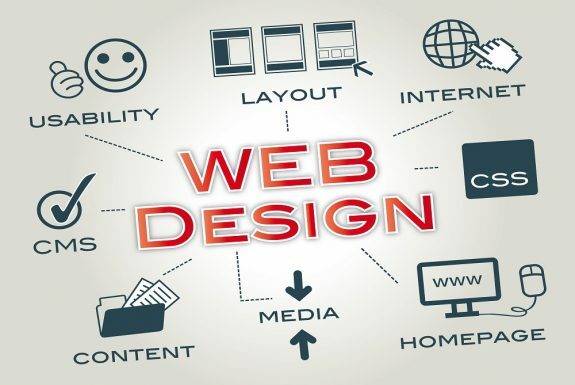 The Specialist of responsive web designing, which includes the latest trends 2016, technology and software so that you can obtain started immediately, will give you in-depth knowledge regarding how to design, develop & keep websites and also about different aspect of responsive web designing course including typography on the web, color theory, layout and work, imagery, etc. Our web designing course in Khanna are comprehensive in general using the right mixture of technical along with the additional non technical skills required to produce that website design company who can fulfill demands with a holistic approach. The trainers with us at Micro Wave Computer completely complement our course-design due to their exposure and expertise thus adding value to your objective.